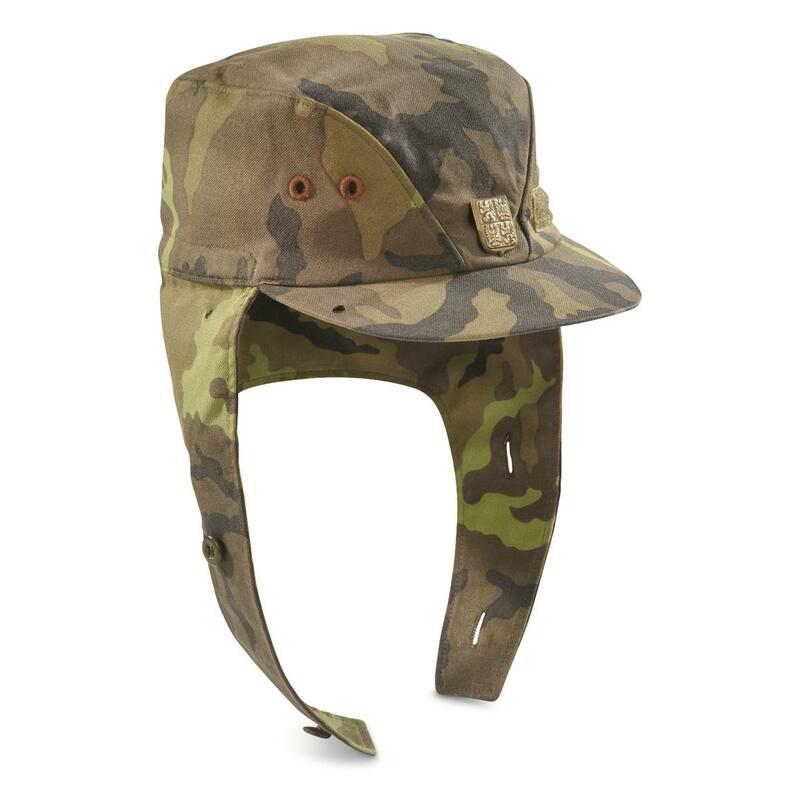 Unique headwear for the mission at hand. 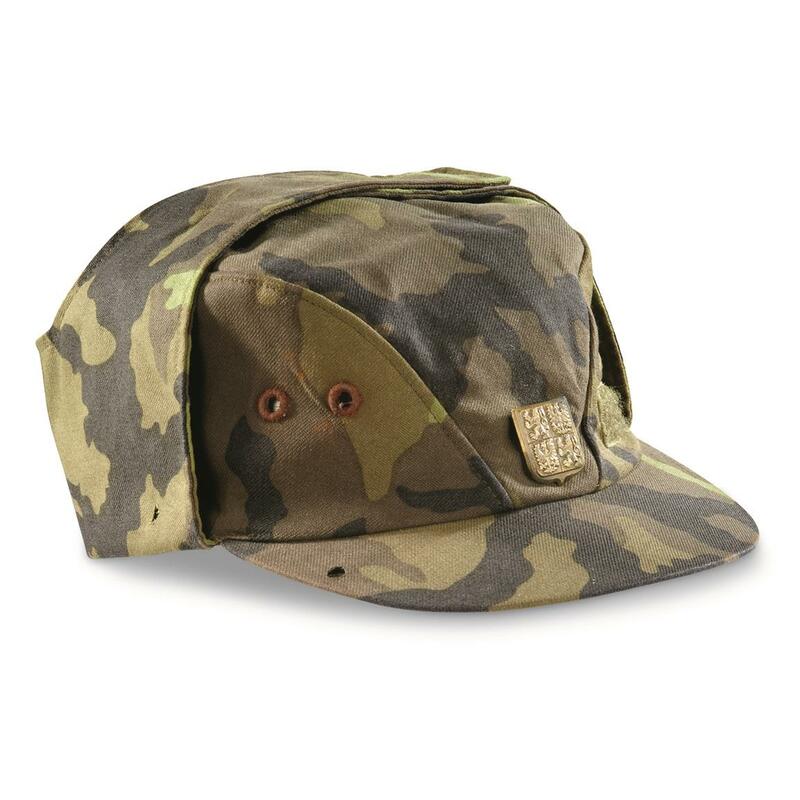 Attack your next mission with gusto while wearing this Czech Military Surplus M95 Field Caps. Military-grade durability, unique style and fold-down ear flaps make these lids great for 3-season wear. Each includes military insignia pin (styles may vary).